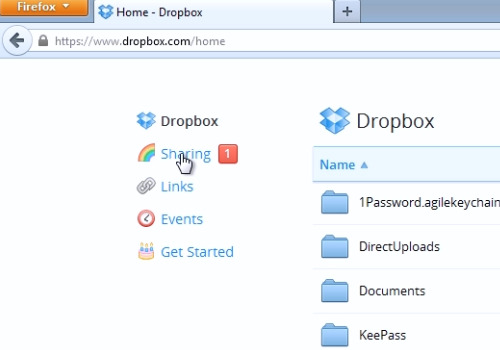 In this video tutorial we will show you how to join a Dropbox shared folder. 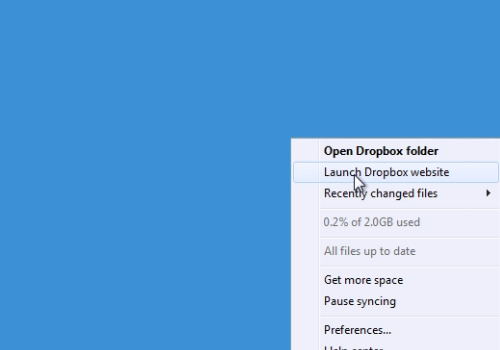 In order to join a Dropbox shared folder, right-click on the “Dropbox” icon and choose “Launch Dropbox website” from the pop-up menu. On the following web page, go to the “Sharing” options. On the next web page, click on “Shared folder invitation”. 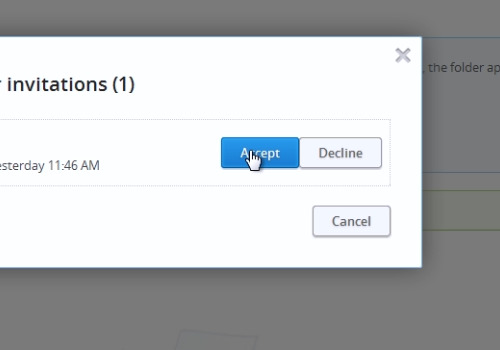 In the following pop-up window, choose “Accept”. Then, in the appeared pop-up message, you will see that you have joined a shared folder. Go to the “Sharing” options again. Here you can see a newly added shared folder.